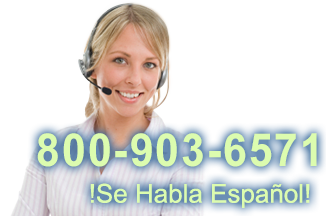 This product replaces the older CognitiveTPG Del Sol LX. 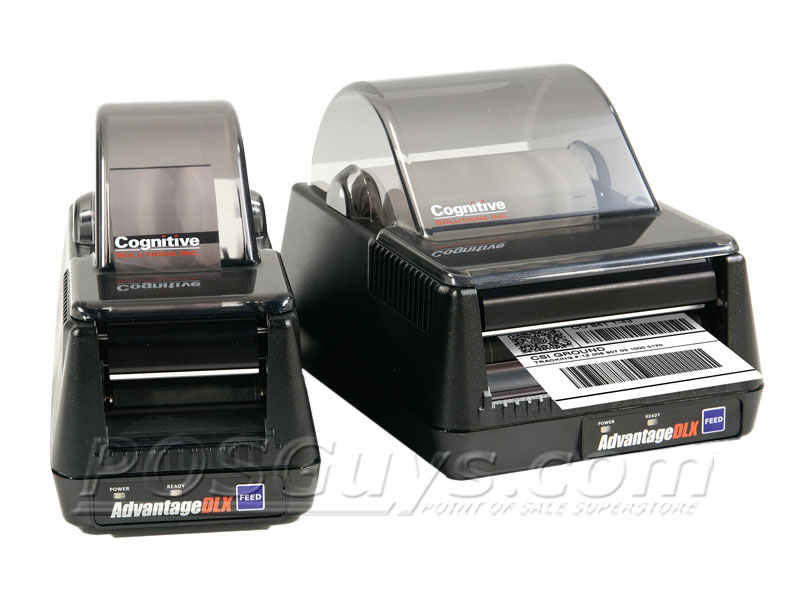 The Cognitive Advantage DLX barcode printer prints labels at 5 inches per second, an impressive clip only enhanced by the incredibly quick first label out speed. 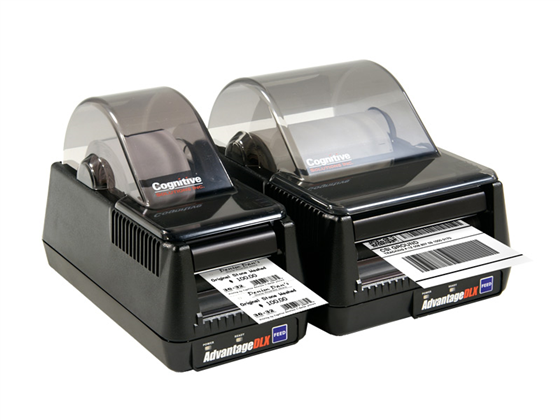 Available in 2.4" or 4.25" as well as thermal transfer and direct thermal models, the Advantage DLX can easily meet the needs of any desktop barcode printing environments. To improve longevity and resistance to the rough and tumble lifestyle of more hazardous environments, the printer features an all-metal chassis and printing mechanism, making the Cognitive Advantage DLX an excellent choice for demanding label printing needs. 2,000,000 line print head life: That's 31 miles of labels! These printers do not ship with labels. Labels and ribbons can be ordered here. Find it faster! Click here to compare Advantage DLX models by feature. 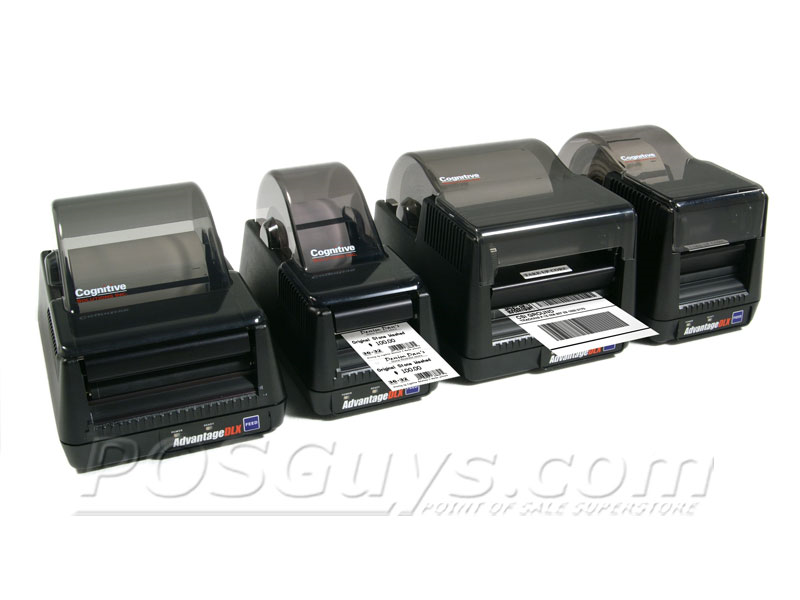 Browse all Advantage DLX models now or call 800.903.6571 for assistance.